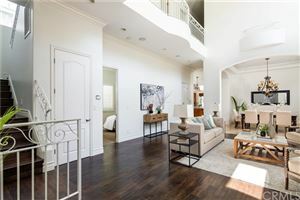 Although many listings are still selling the moment they hit the market, often over asking with multiple offers, the good news for buyers is that inventory is slowly creeping upward. 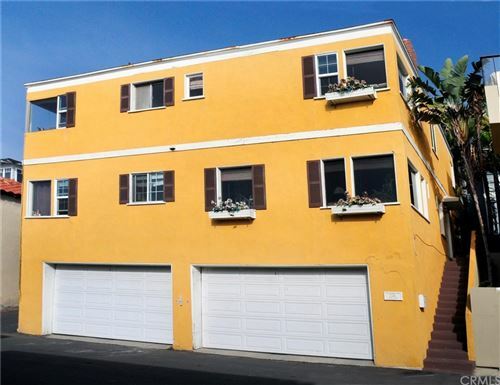 As of March 12th there are 52 homes for sale in Manhattan Beach. While that’s 25% of the high point a few years back, it’s still twice the number of homes for sale just 45 days ago. 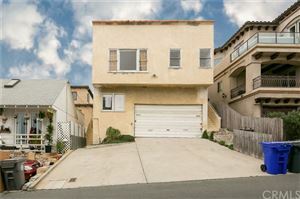 Currently the least expensive home in Manhattan Beach is listed at $895,000 for a court home in Manhattan Village. The most expensive home currently on the market is and oceanfront home on The Strand listed for just under $14,000,000. 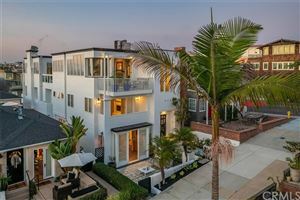 The average listing price in Manhattan Beach is currently $3,573,000. We posted several weeks ago that we had reached a new low in Manhattan Beach. 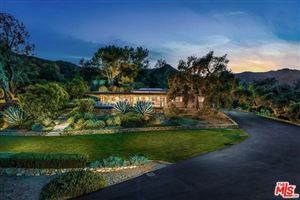 25 total active homes for sale which was the lowest point in a very long time. As of January 22nd that number had increased to 42 which is a very good sign that the year may have some homes available unlike much of 2014. 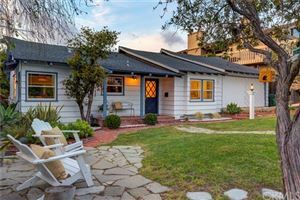 We have seen a number of new listings during January which traditionally sees a nice increase once the holidays have wrapped up and people get back to work. The chart below shows the active listings in light green, the pending sales as a red line and the closed sales as a dark green line. 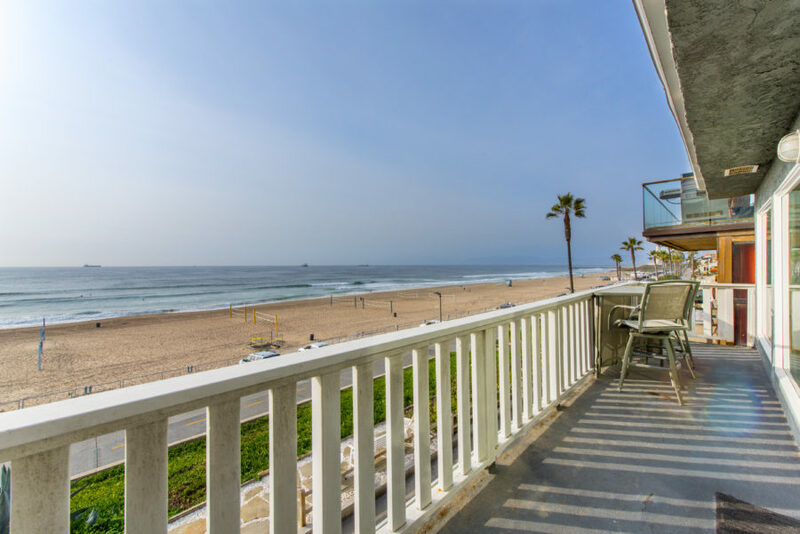 Please feel free to contact us for more information on what is happening in the Manhattan Beach real estate market and where we see the market heading in 2015.